"Hey mom, I finally found something not made in China." Me- oh yeah, where's it from? 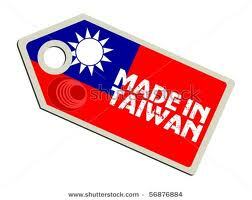 "It's made in Taiwan!"